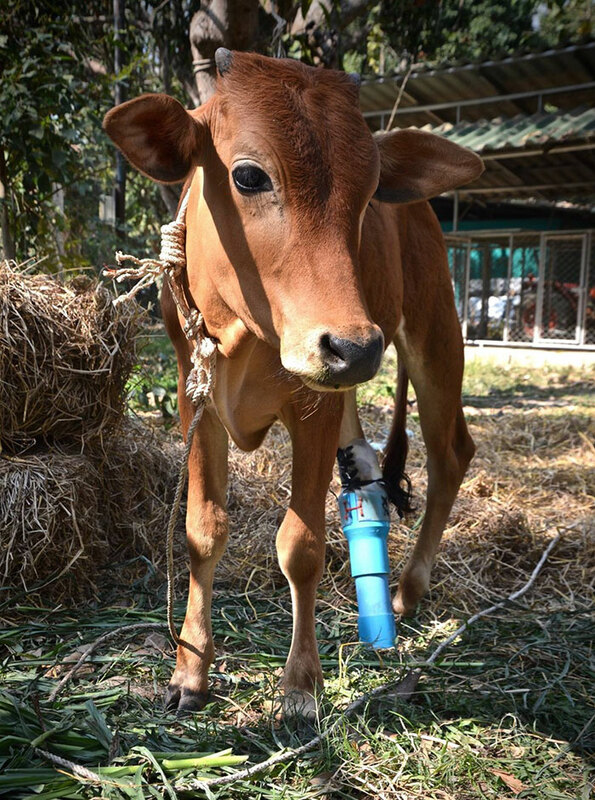 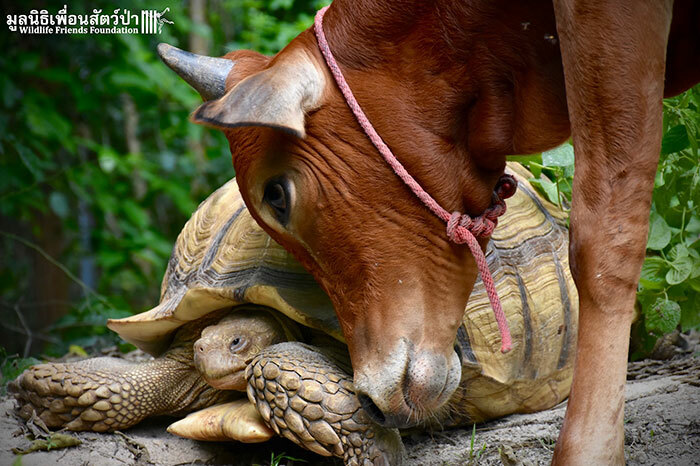 But then the unlikely thing happened – baby cow met the giant tortoise and they became best friends. 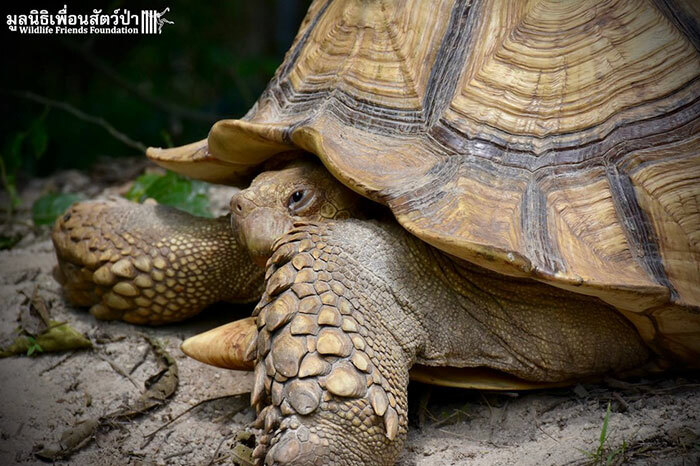 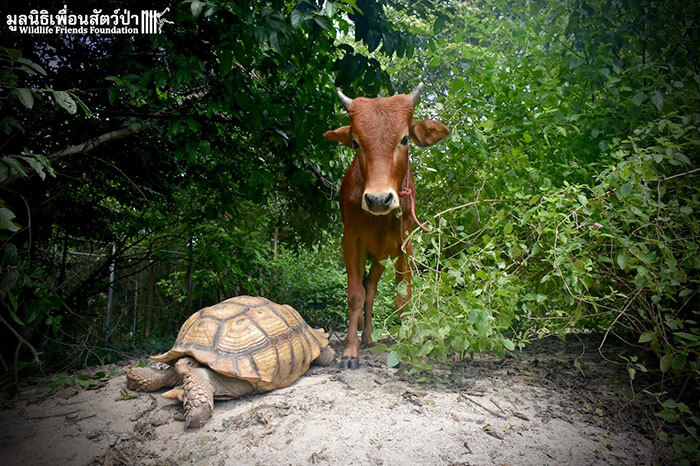 “To the surprise of us all Simon the cow has formed a strong bond with the large tortoise Leonardo,” WFFT writes. 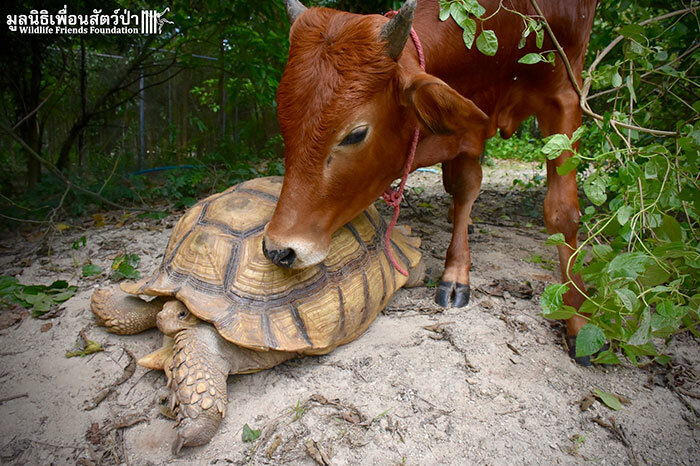 …and they became best friends! 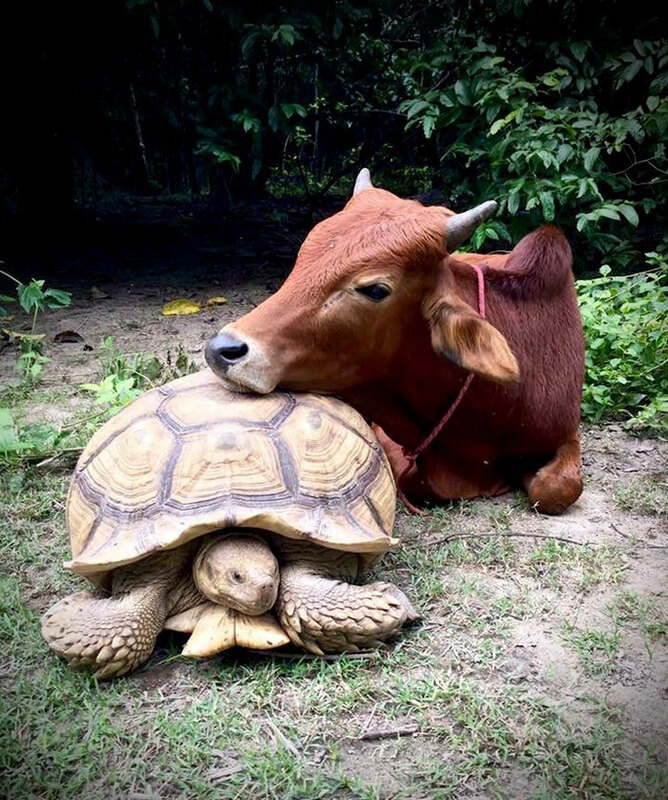 I mean, this kind of friendship that this two animals have.